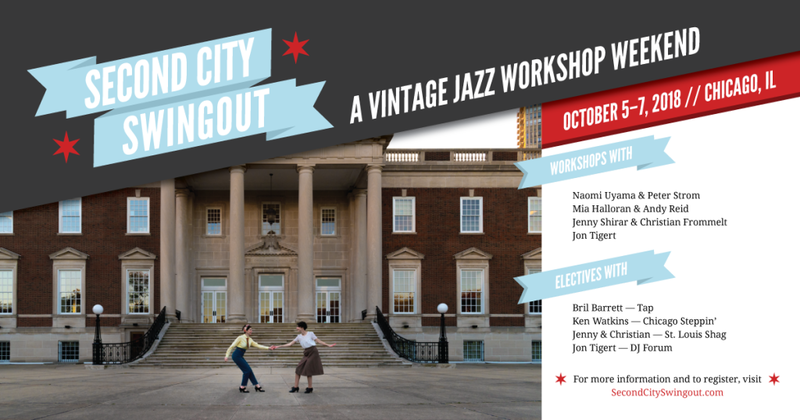 Second City Swingout is a brand spankin’ new vintage jazz workshop weekend in Chicago, Oct 5th – 7th. 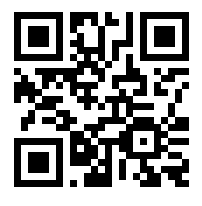 Along with bringing in world-class teachers and showcasing amazing local musicians, our goal for this event is to really highlight the city and all it has to offer. From the classes to the music to the venues to the plethora of city-wide events we’ve got in store, we expect there to be something for everyone!